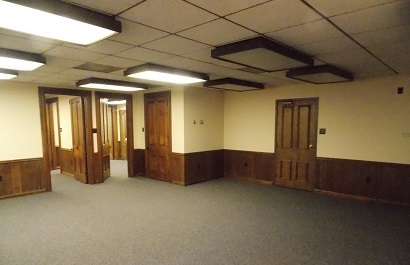 First floor office space - beautifully renovated! Parking available! Must see in downtown Johnstown! Co-tenants are Attorney John Gibson & Associates and JPT Architects.